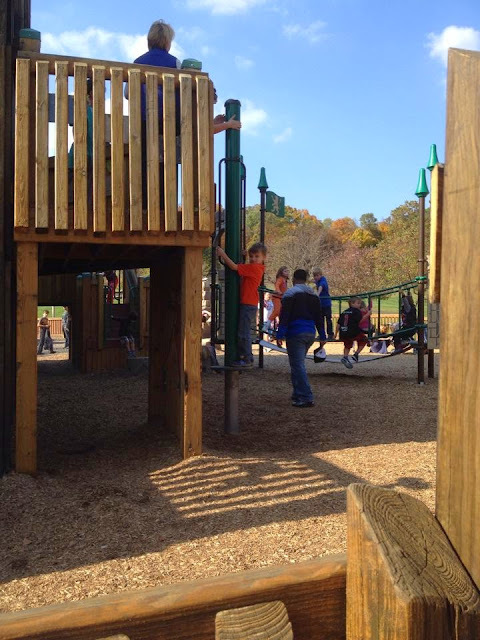 I love talking to other families about their favorite playgrounds. 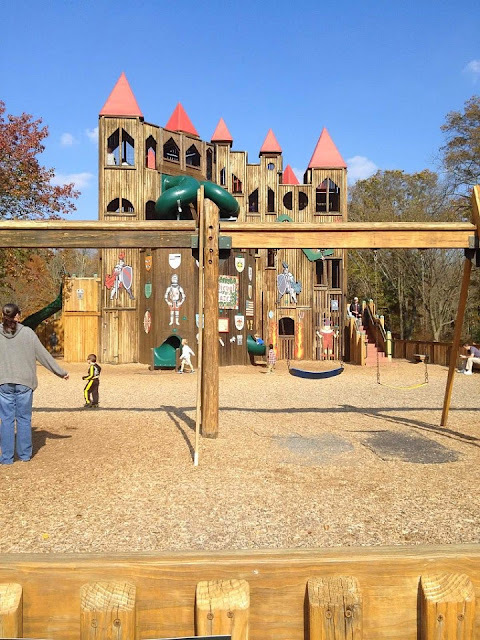 My cousin lives in Doylestown and she had been asking us to come visit an awesome playground in her town, aptly named, Kids Castle. If you have ever been to Kids Street in Bridgewater, it is similar. It was about an hour drive from where we live in Central New Jersey, but it was a fun day trip and worth visiting on such a sunny day! Certainly a castle for kids! 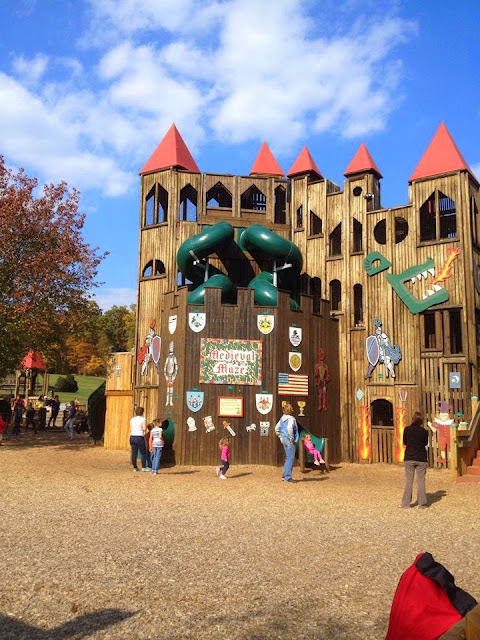 Kids Castle is located in Doylestown, Pennsylvania, in Central Park. If you are using GPS just be sure to follow the instructions on their website about what address to enter- we somehow wound up in a residential cul-de-sac on our first attempt to get here! It is open 7 days a week from dawn till dusk and it's FREE. 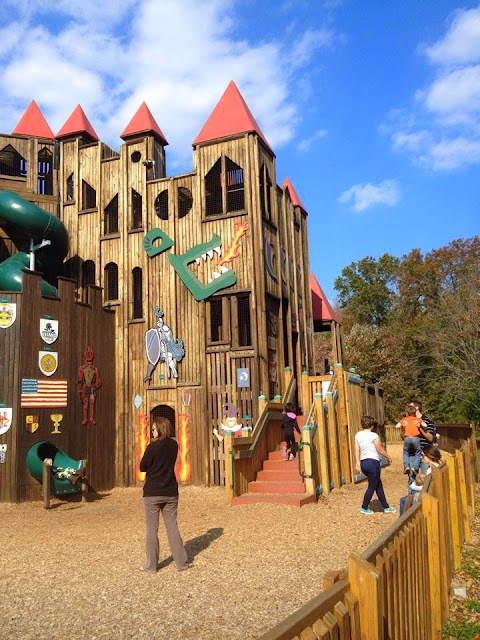 Kids Castle is essentially a giant wooden castle Playground built for kids ages 5-12. There are towers to climb, wooden 'elevators,' swings, a pirate ship, mini rock climbing walls and bridges, and possibly best of all, two GIGANTIC spiraling slides. You can just make out the tops of the slides in this photo. I actually went down the slide so I can attest that it is pretty extreme. It is a tube and spirals all the way from the top of the castle. You are plunged into darkness until it spits you out at the end! I screamed like a banshee all the way down. 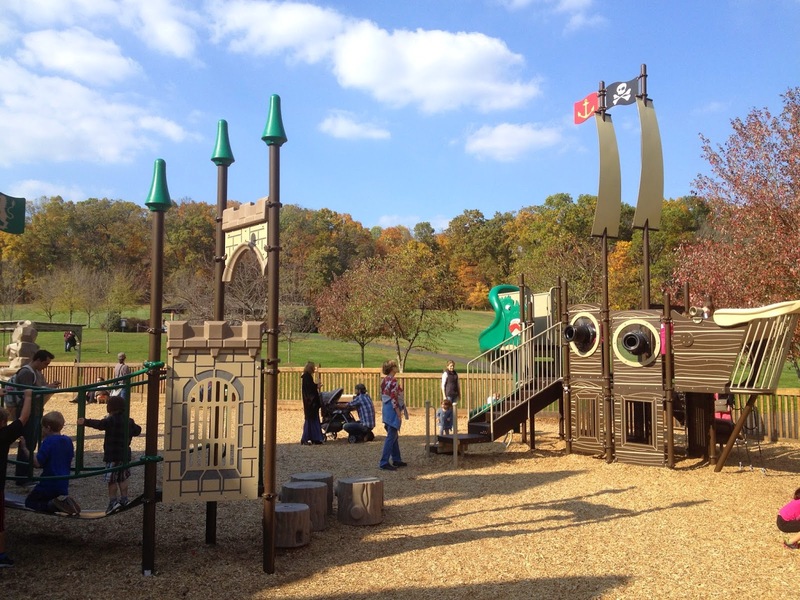 The playground is designated for ages 5-12, but younger kids can enjoy, too, with adult assistance. There are also swings for kids ages 2 and up. See their website for complete details of age ranges, as they have also been doing refurbishing and additions. They make it clear that these structures are not intended for adults, but I can't imagine letting a five year old run off into the structure alone or with no assistance. There are plenty of picnic tables, walking paths, sheltered areas and restroom facilities available, too. There are picnic benches and tables, so bring a lunch or snacks, but be sure to clean up after yourself. Some areas do have overhangs in case of bad weather or too much sun! Dogs are welcome in the park (woo hoo!) 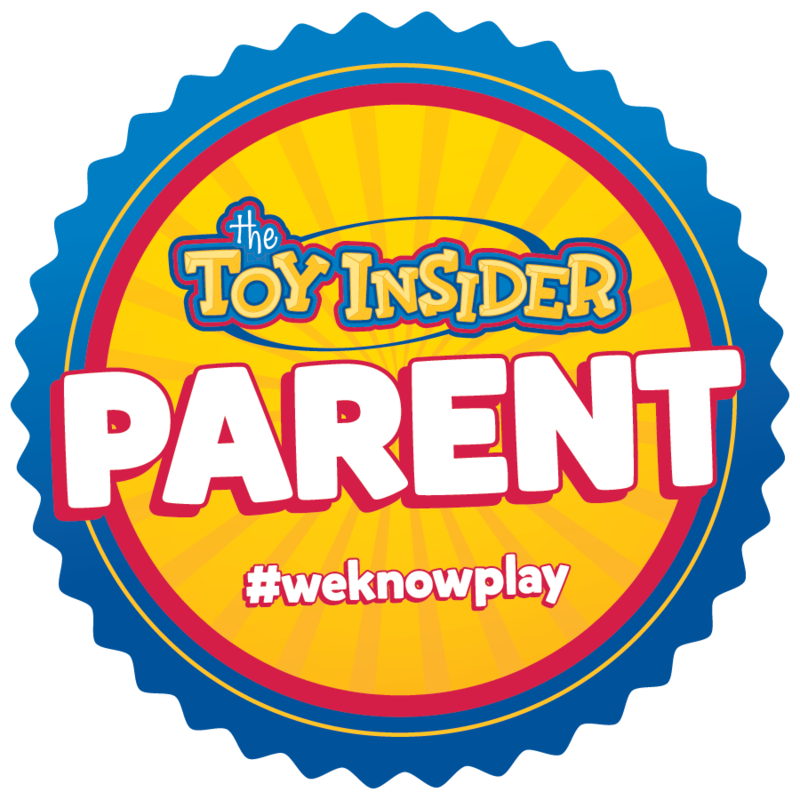 but not within the playground area. The playground area has a fence around it but an open entrance way. 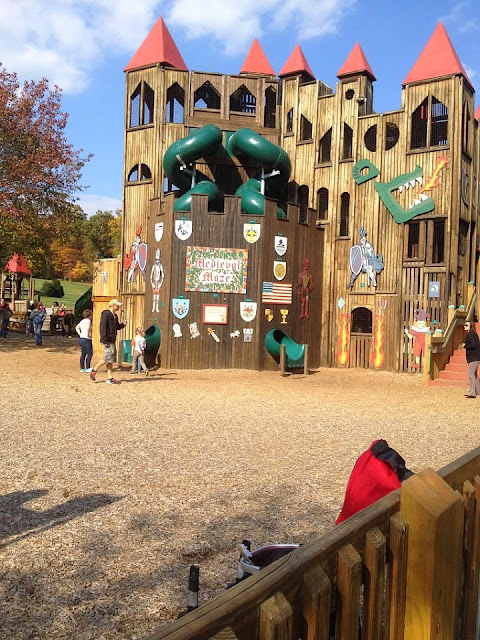 If you bring kids younger than 5, know that the slide might be a little too extreme for them, and that you might have to traipse through the castle to accompany your little one. My cousin also informed me that the inside of the slide can get very hot and stuffy in the summer time (although you only zip through it for a few seconds). 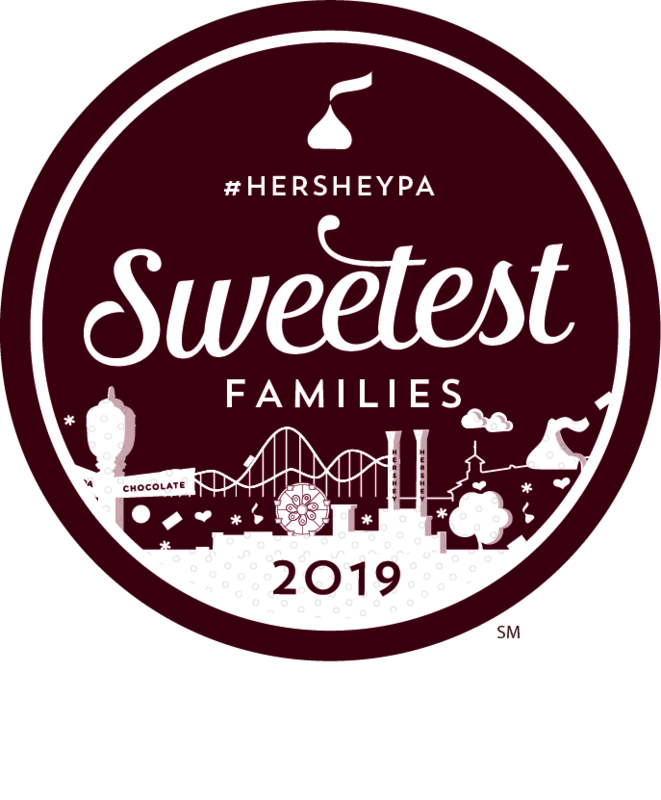 There is plenty to do in and around Doylestown, and the park itself is not far away from Peddler's Village, where all of the outlets are. Another plus, in my personal opinion, is its proximity to the New Hope Winery. On our way back we saw that the English Beat was playing there that night. 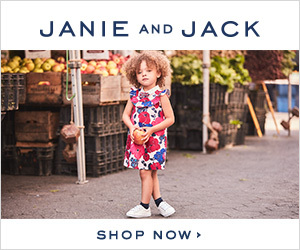 Had I not been with my entire tired family on the way back from a playground, this might have been a cool option for me. Oh well, another time! Wow this is amazing! I wish it were a tad closer. I love the English Beat too. What a fun place to visit! That looks like so much fun for a kid. 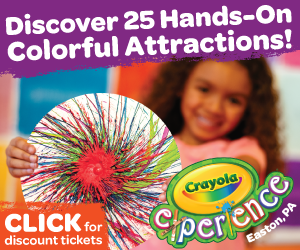 The LEGO Americana Roadshow in Bridgewater, NJ!